Excavating without the right tools and equipment can be a back-breaking job that you don’t need to do! 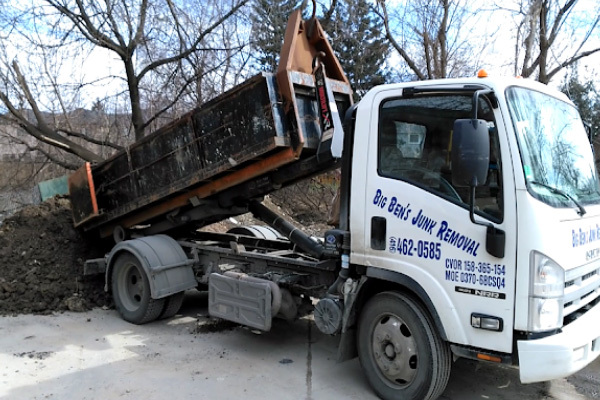 If you’re looking for a trusted and professional excavation company, look no further than Big Ben’s Junk Removal! 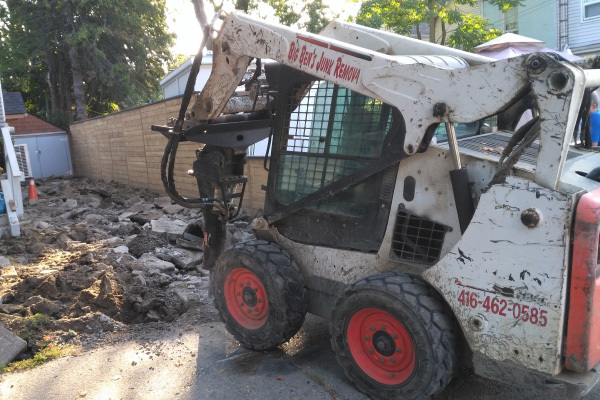 With a fleet of excavation machines and a team that can get the job done right, on time and on budget, trust Big Ben’s to handle any type of residential, commercial or industrial excavation project you have. 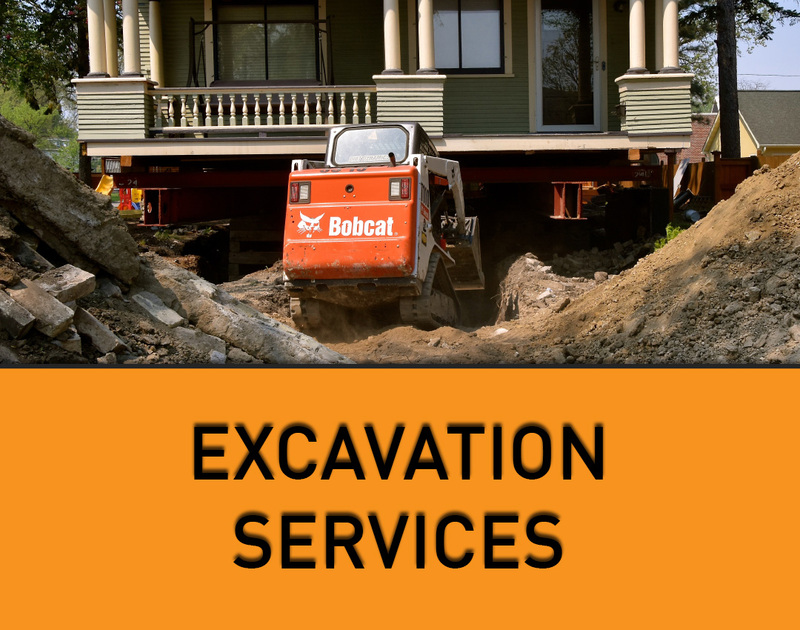 Excavation for earthwork projects like shoring, underpinning or retention systems. Normally, offering someone free dirt might seem a bit strange. But as part of our excavation services, we offer our customers free dirt for their excavation projects! 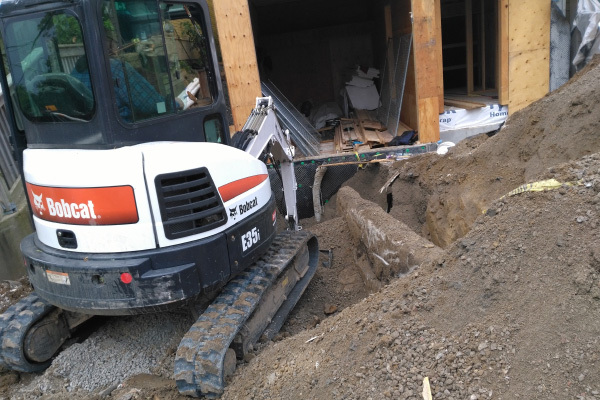 We can provide as much dirt and fill as you need no matter how big or small your project is. If you have an upcoming excavation project, trust the experts at Big Ben’s Junk Removal. 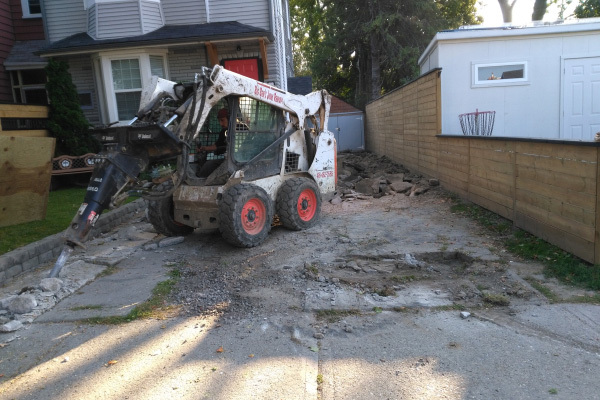 Our friendly and professional team will make sure your excavation job gets done right!